Providing Jackson & Mississippi With Reliable Full Load Trucking Services For More Than 45 Years! One Contact. One Invoice. Zero Worries. 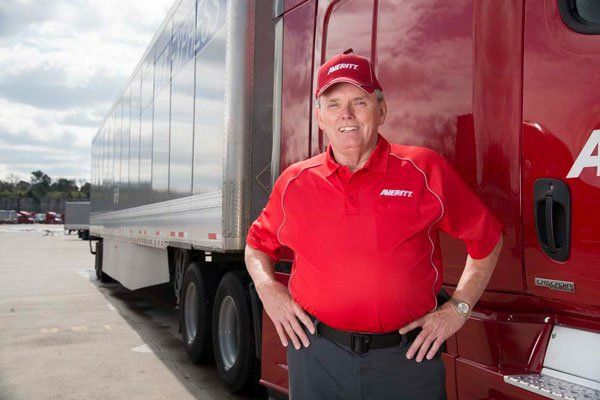 No carrier in the South has won as many Quest for Quality service awards than Averitt. Backed by more than 4,500 drivers and 100+ locations, we offer full truckload and LTL coverage throughout North America! Request a rate quote or more information by filling out the form or calling us at (866) 208-0168. At Averitt, we can offer you a wide range of transportation and logistical solutions. From general freight transport to warehousing and international forwarding, we can solve your problems! Just tell us what all you need in the form, and we'll contact you shortly.